Utah police killings: Officer-involved homicides common, newspaper finds. 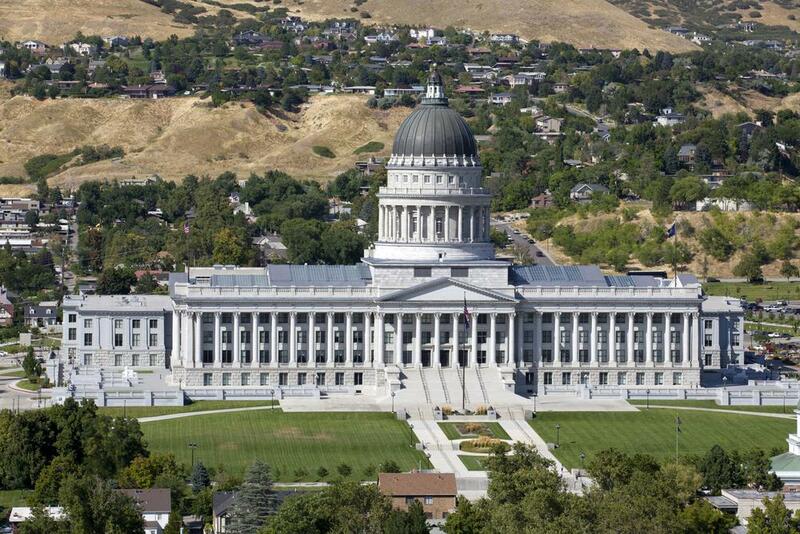 The Utah state Capitol building in Salt Lake City. Between 2010 and October of this year, the Tribune found, 45 people were killed by law enforcement officers in Utah. Officer-involved killings ranked as the second-deadliest category of homicide, trailing deaths perpetrated by spouses or partners but ahead of gang killings, drug killings, and deaths resulting from child abuse. Only one of the police-involved killings—the shooting of 21-year-old Danielle Willard during an undercover drug operation in 2012—led to a prosecution, but a judge threw out charges against the officer involved in October.